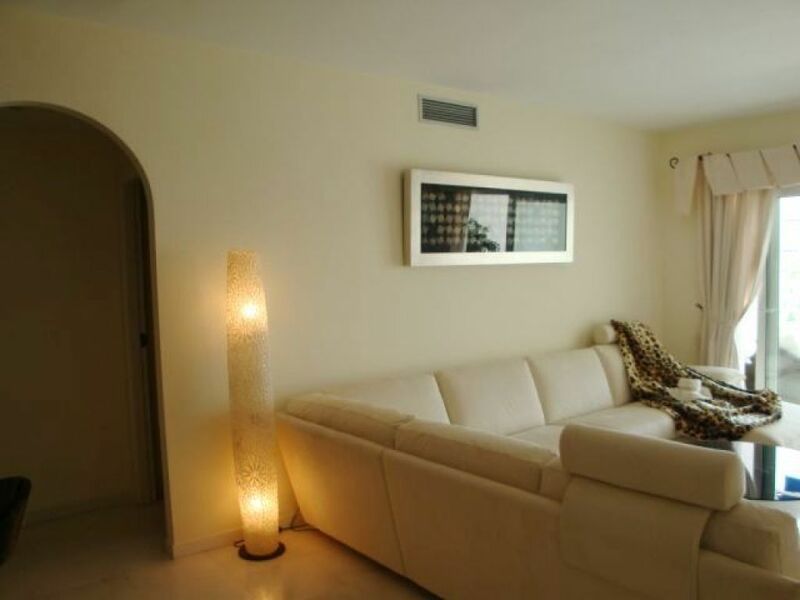 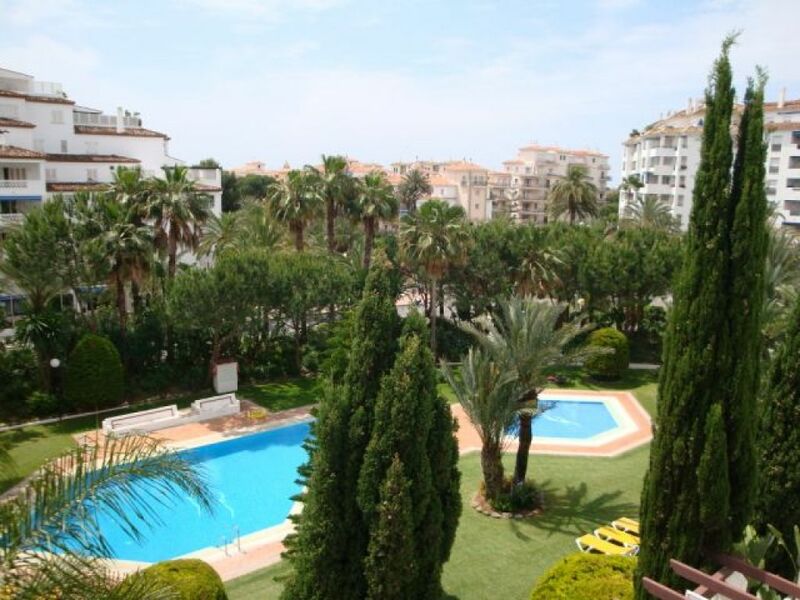 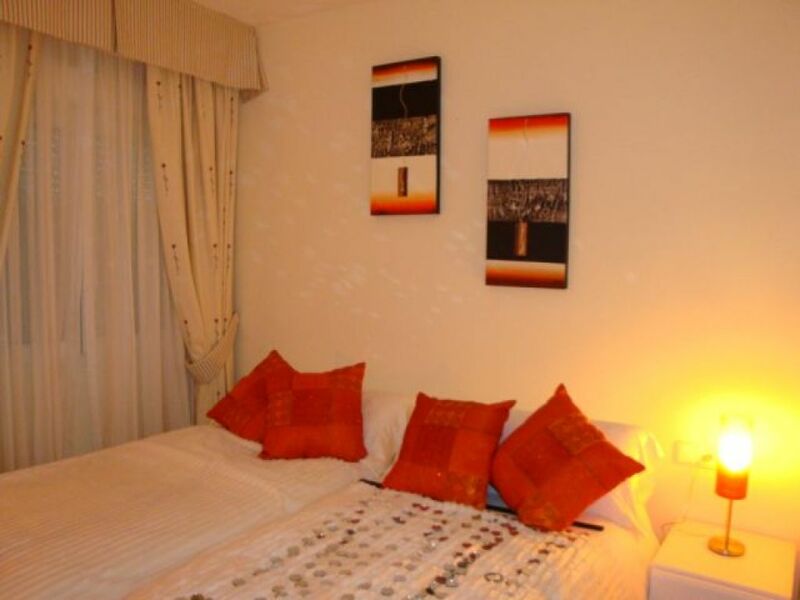 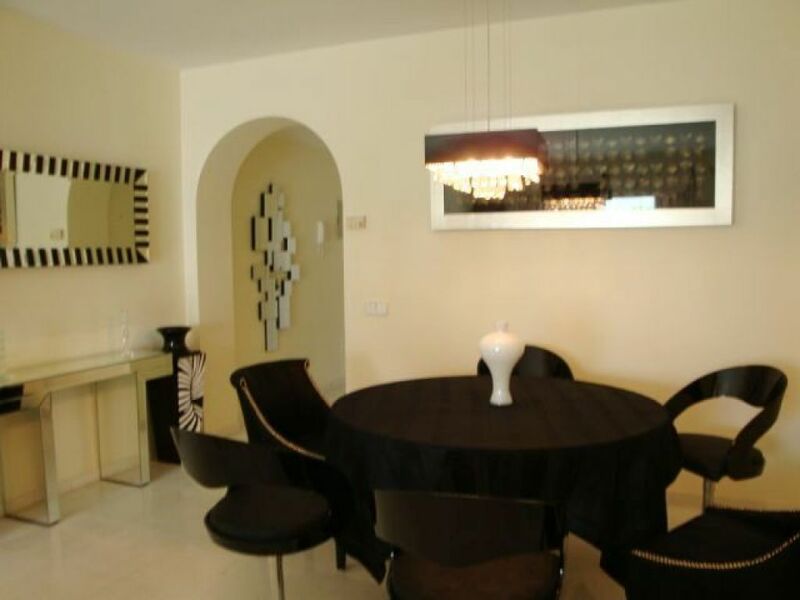 Nice apartment situated in a prestigious building in the area of Puerto Banús with plenty of facilities nearby. 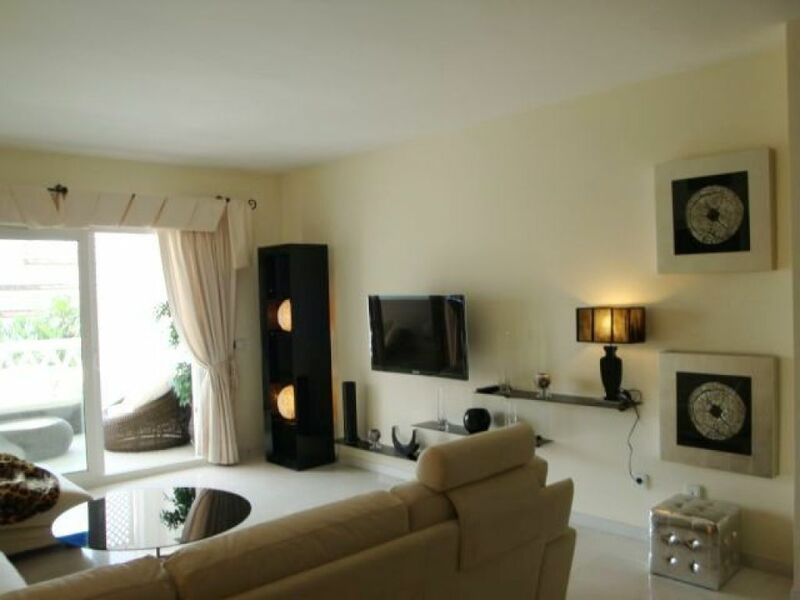 This property offers 2 bedrooms, 2 bathrooms, one of them en suite, entrance hall, fully fitted kitchen with laundry area, spacious living-dining area leads to a south terrace enjoying beautiful views to the gardens and the swimming pool. 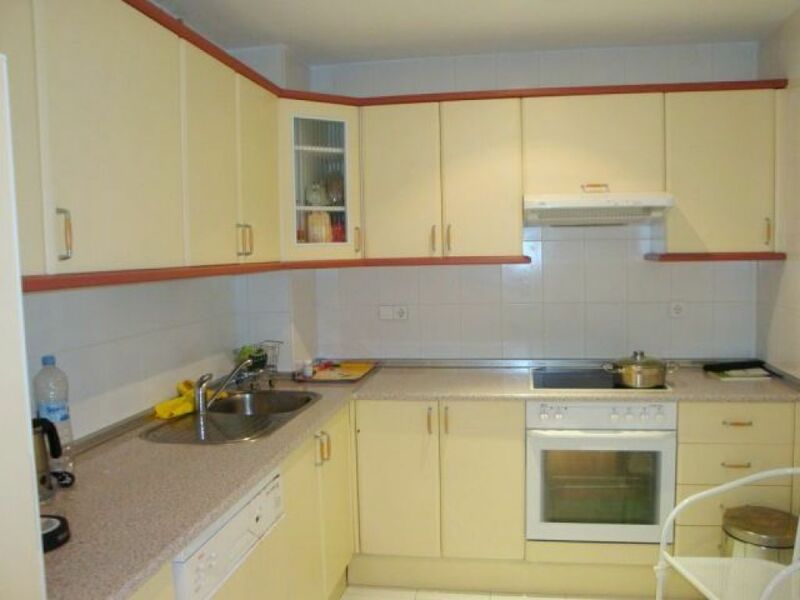 Further a parking space in the underground garage. 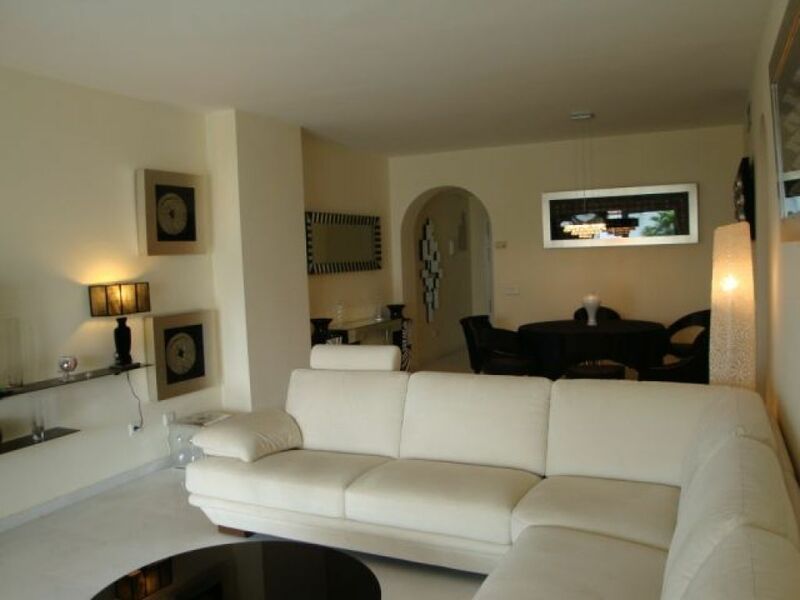 Tiled in marble floors throughout, hot & cold air conditioning and satellite television. 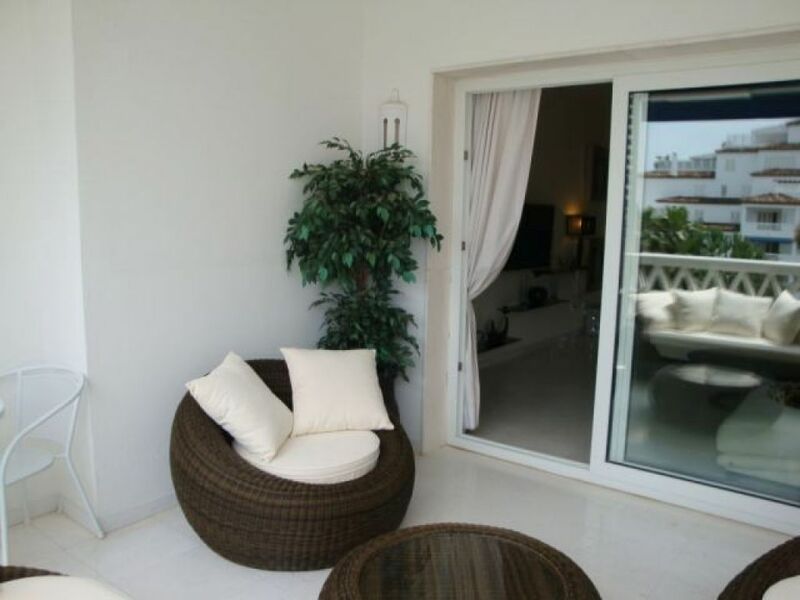 Located in the immediate surrounding of Puerto Banús with its fabulous marina, exclusive boutiques, wonderful yachts, trendy restaurants and bars as well as various supermarkets and a shopping centre at walking distance.